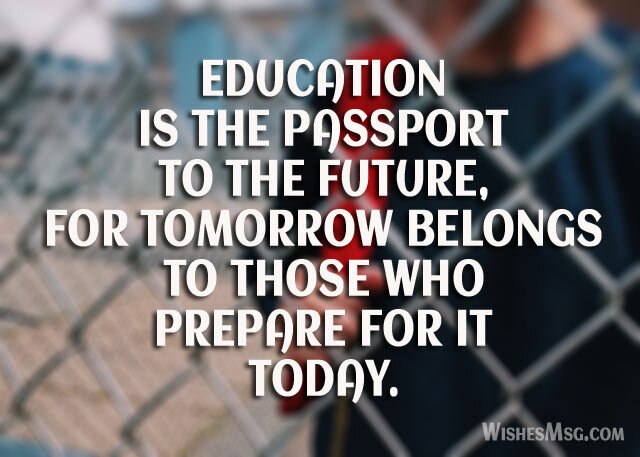 Inspiring Messages For Students : These are some inspirational messages to motivate a student about student life, studying, success and take preparation for the exam. Every student should have some qualities like sound focus on goals, dedicated determination, strong commitment and willingness for hardworking to succeed. Also, they should have to take challenges bravely rather than focusing on problems. To keep our students motivated and inspired to do more better on their way of life here’s some Inspirational Messages For Students & Motivational Quotes from various successful scholars. 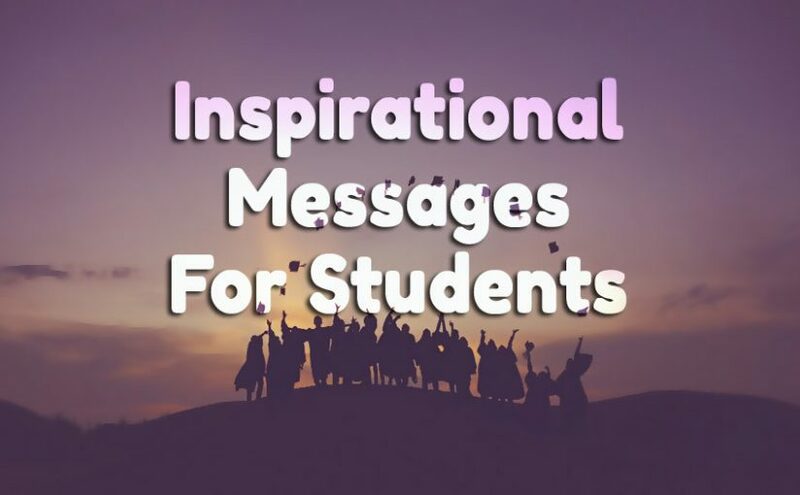 Every student needs to know how Inspirational Messages For Students can make their life awesome and it’s a duty of parents and teachers to inform them about it. Let’s share Inspirational Messages For Students & Motivational Quotes which will help them accomplished their every task more confidently. I have seen your struggles and dedication for exam. 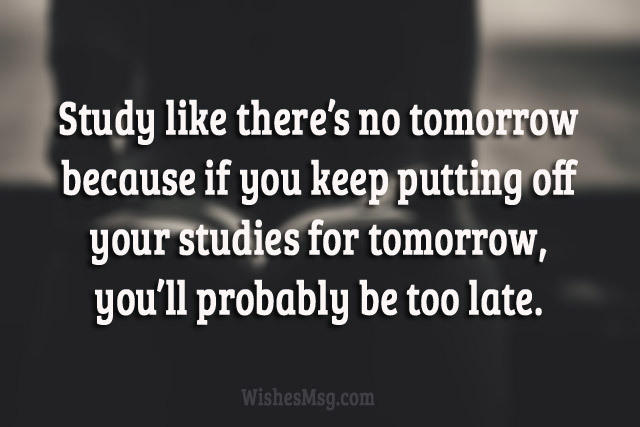 Do not stress, take time and do your best. I believe that you will do very well. 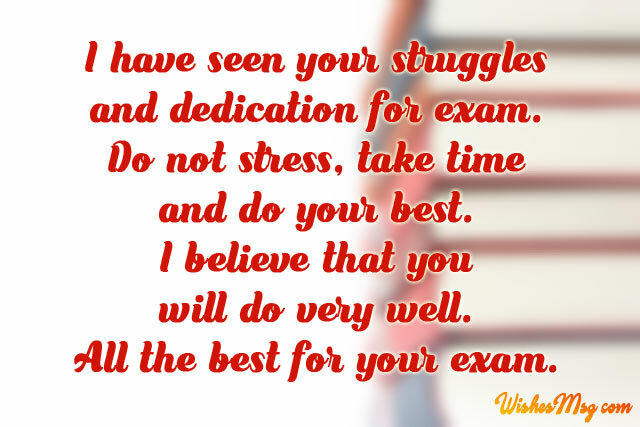 All the best for your exam. I am very much proud because I have a son/daughter like you. You are an energetic, honest and beautiful person. I hope that you will shine in life. Never give up my son/daughter. You have the full ability to do any work perfectly. So keep working hard and follow your dream. You are the person who is responsible for your happiness. We can only show the path but you have to make it. So think about your life carefully and wisely. I know you can do very well in your life. I don’t have to think much about your future. Because I have seen you have a very good ability to work hard. A person who works hard will surely gain anything he wants. Good luck. My kid is growing up. But I am happy to see that you are very responsible, matured and trustworthy person. Keep all the good work up. My prayer is always with you. Be a good human who helps everyone. Be a good partner, a good friend, a good soul who is honest, trustworthy and responsible. Happiness will find you. You are the person who can change the world. You have a big responsibility to make the world better. I know you can do this very well. All the best my dear student. Dear, my true success will be seeing you in a better position. Wishing you will be a successful person in life, that will be the best gift for me. So work hard and achieve your success. In your life, you will face many bad and hard times. Never lose hope in your bad time. After the heavy rain, we can see the sunshine. Always be positive. I am proud that I have got the chance to teach you. You all are very brave and active. Always keep this spirit up. I wish you all the very best. Surely, little words of encouragement can help the students to go a long way in changing their perspective of life and be a successful person of the world. 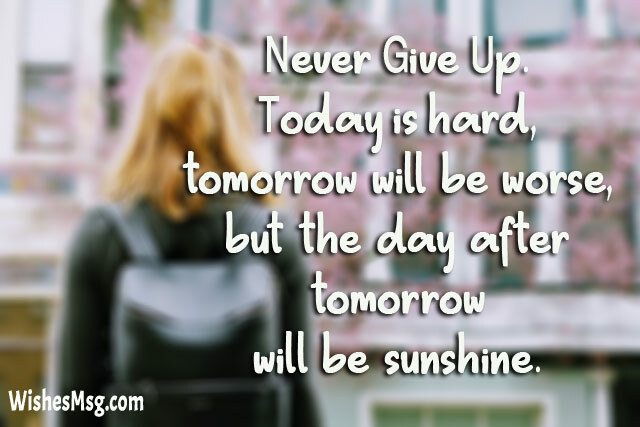 Share to motivate your students and kids or suggest them to read Inspirational Messages For Students daily.